This is a 3.5-hour, hands-on class from 10:30am to 2:00pm so be prepared to cook, tinker, relax and have fun. There will be lots of eating too. 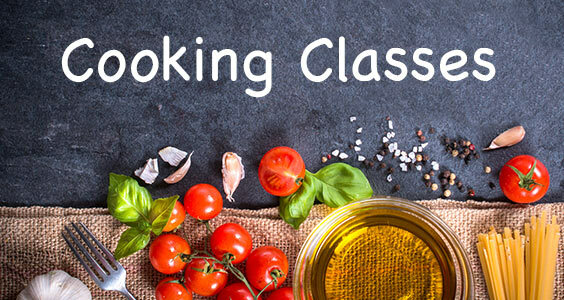 This class will allow you to let go of all the confusion about what is healthy and learn tips and tricks for making healthy, delicious food in an easy relaxed manner. Info on grocery shopping, meal planning and recipes will be included. Class is limited to 10 people so that there is fun for everyone! The menu of dishes (most of which is plant-based and gluten-free) will vary by season, but will always be delicious! Adult and teen cooks are welcomed at this class. If you would like to bring someone younger than 12, call or email me and we can possibly accommodate.